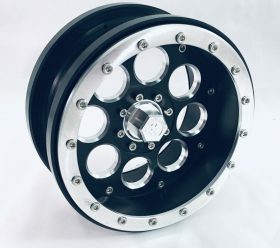 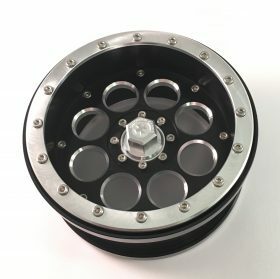 Fits MotoworX Racing’s 17mm hex hub applications featured on certain 2.2, 2.8 and 3.8 wheels. 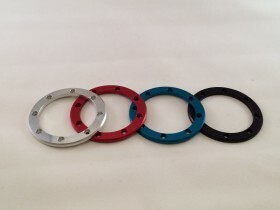 Enables tightening in deep recessed situations when using MotoworX Racings hex hub extenders. 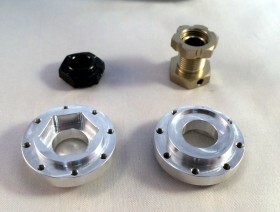 works with a standard 6 point 14mm socket. 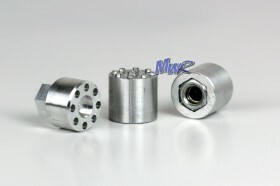 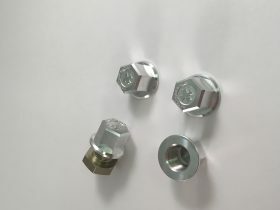 Be the first to review “Motoworx Center Nut for 17mm hex hubs” Click here to cancel reply.